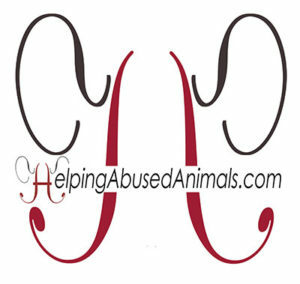 What to do if you suspect that an animal is being abused / how to recognize abuse. Animals may be saved if someone quickly calls the authorities. If you ever see anyone bullying ANY animal, say something! If an animal is in danger, contact your local animal control agency or the police immediately, and if they’re unresponsive, then contact PETA. To help sick, injured, or orphaned wildlife, check out our GUIDE to handling an animal emergency, and to help wildlife every day, see our list of easy ways to HELP WILDLIFE. Thank you to Science Teacher Keri for sending us this information. “Traveling with pets can be a great experience. Taking your best friend on a road trip is fun, helps to start conversations along the way, and can be a great way to travel. Some pets, like dogs, travel much better than others, but almost all pets can travel safely in the car if they fit comfortably, certain precautions are taken, and trips are planned well! Even short trips can be enjoyable and safe if proper planning is undertaken beforehand. Although not all animals will love riding in the car, their safety can be assured! There are some general tips that can help to make trips with your pets safe and more enjoyable. If you are on a long trip, stopping often for your pet to use the restroom or just to get out of the car is important, as is having adequate food and especially water. Keeping enough water for you and your pet is one of the most important things you can do to ensure safety, even if it is just for a short trip. Also, even if you have plenty of water, make sure that your pet has a way to drink comfortably. Keep a spare bowl, or even a collapsible bowl, in the car for their comfort! Another thing that can help keep pets safe is to make sure that they are properly restrained in the vehicle. In the event of an accident, your pet needs to be secured just like you are. There are several different options for this, from booster seats to harnesses, so you should weigh your pet and see what they are most comfortable in before deciding on which one to choose. If you are going on a short trip of less than a few hours, then some food, water, and a proper harness setup are all the supplies that you should need. If you are going on a longer trip, or if your pet has additional needs, you may have to make extra plans. For example, if you are taking a dog on a several-day road trip, it is important to make sure that you have time to stop a lot, plenty of water, enough food, any medications needed, and that you can keep your car at a comfortable temperature. One of the most important things you should do before taking your pet on even a short trip is to make sure that they have identification attached to them that is clear and current. Collars with current tags are essential. If you can, it is a good idea to have your pet microchipped and make sure the chip information is current. If your pet were to slip away, this could get them reunited with you safely. It is also a good idea to look into pet insurance or, at the very least, identify where emergency animal services are along your route. This can save valuable time if you do have an emergency or need assistance with your pet. Even with proper planning, emergencies or issues can happen on a trip. You could be in a car accident; your pet could get sick, you could be delayed, the weather could be bad, or a hundred things could happen. However, you can plan for emergencies to make it easier to deal with them if they arise. As mentioned above, making sure your pet has current identification is very important. Having extra supplies, including medication, food, and water is a great way to prepare. If unexpected issues arise, especially if you are on a long trip, it is important that someone not traveling with you know where you are going and all the important information about your pet in case they are lost or you cannot get in touch. You should also prepare by checking the weather, road conditions, and pet accommodations. You should know how to find an emergency vet. If you are involved in a car accident, you should immediately tell any first responders that you have a pet with you. Once you know your pet will be safe, it is also a great idea to make sure they are happy during your trip! Food and water are good, but why not get your pet some healthy road trip snacks? Dogs, for example, often love apple slices, and cats would definitely like catnip toys for the road. It is also a good idea to keep your car the temperature your pet is most comfortable in. Although it is tempting to roll the window down for your dog, you should make sure they are not too windblown. You’ve found a litter of kittens outside. Now what? This week-by-week guide will assist you if you find yourself caring for kittens who are newborn to 10 weeks old. It will help you determine how old the kittens are, based on their physical characteristics and behavior, and how to care for them so they’ll be healthy and adoptable! 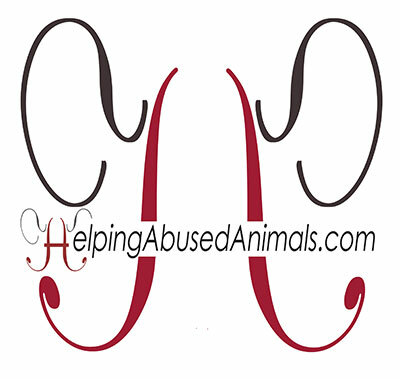 Tips submitted by our reader, Patricia S. Thank you Patricia for caring about animals. Tips submitted by our reader, Samantha B. Thank you Samantha for caring about animals. AlleyCat.org reference: How to build a shelter. 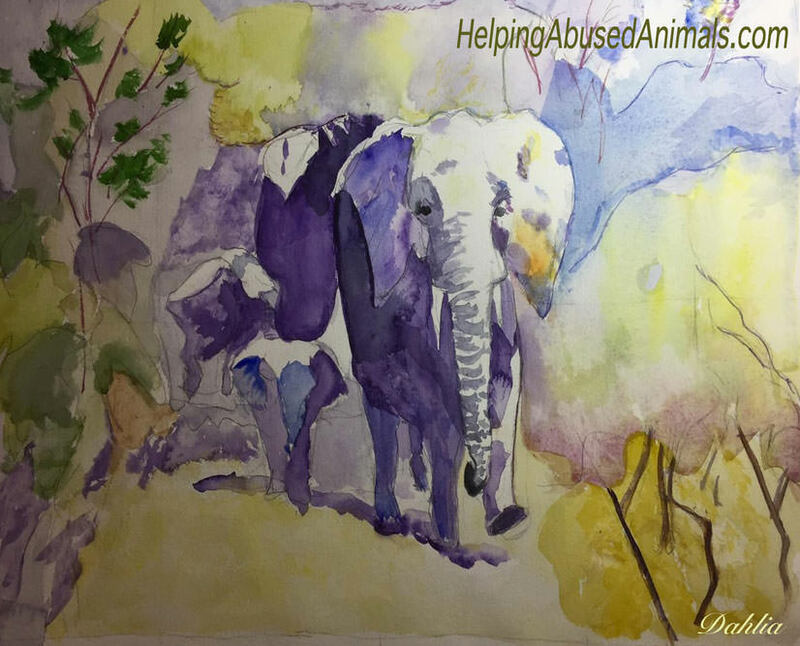 Tips submitted by our reader, Linda W. Thank you Linda for caring about animals. Expertise.com reference: Guide for common household dangers for pets, food safety tips, how to pet-proof your home, safety for exotic pets, safety during a natural disaster and more. https://pethelpful.com/ for dogs, cats, fish & aquariums, reptiles & amphibians, rodents, rabbits, farm animals, birds, exotic pets. This kit should be checked periodically and expired items replaced. CAUTION: CPR is a potentially injurious procedure which should never be practiced on a healthy dog. These are general guidelines only—not a substitute for professional training and consultation with your vet. Animal Protection of New Mexico reference: Disaster Kit for Animals tips. Tips submitted by our reader Veronica. Thank you Veronica for caring about animals. Does My Dog have a Sensitive Stomach? This link was contributed by Sara, from The After School Program. Thank you Sara, for caring about animals! PhysicalTherapists.com reference: Great discussion and tips discussing the need of physical therapy for pets, by Barbara Foster. Click HERE for other helpful tips. VRG.org: The Vegetarian Resource Group for vegetarian and vegan tips. Do you realize what it takes to create fur, leather, and other animal-based products? Animals are skinned alive, parts cut off or plucked while the animal is still alive. No anesthesia! Total heartless horror. Unspeakable. See tips here and where you can buy vegan clothing. Cut up plastic six-pack rings, ribbons and packing straps before disposing of them appropriately. Carry a re-useable water bottle and canvas bag for shopping. 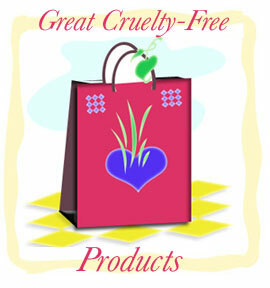 Choose products that have less packaging and buy in bulk where possible. Reduce the toxins I use in my yard and put down my sink, as they can end up in waterways. Select re-usable items whenever possible, re-purpose and recycle as much as possible.